An Israeli company established in 2013 specializes in the import and marketing of accessories and systems in the fields of air-conditioning, heat exchangers and fabric sleeves. 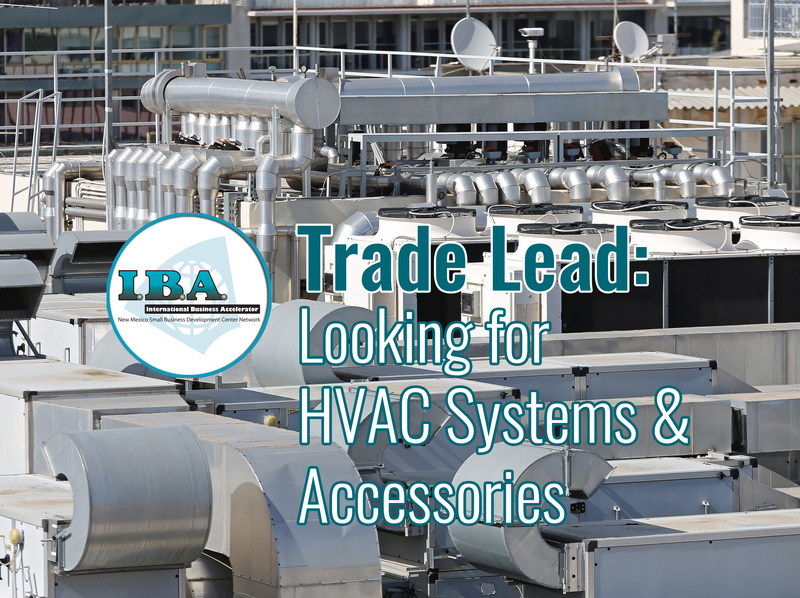 The products must adhere to international HVAC standards. 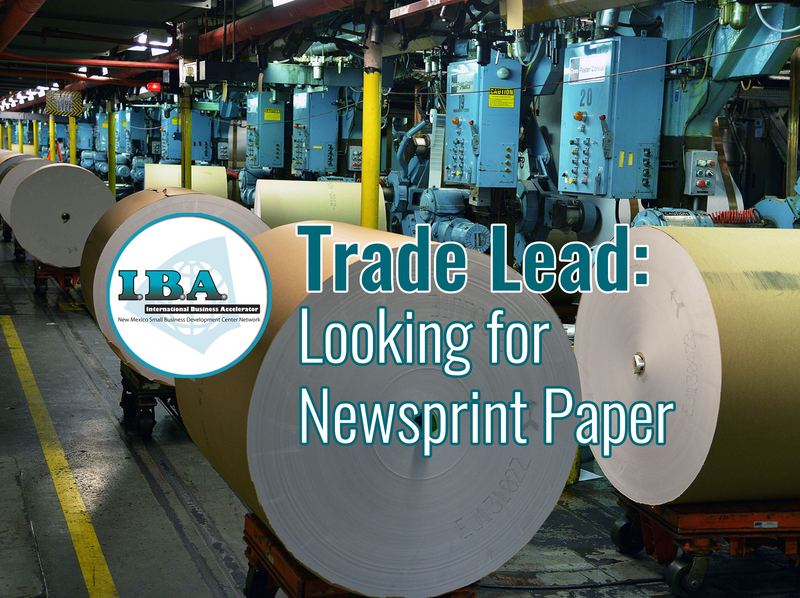 Contact the IBA if you or someone you know is interested in this export opportunity. We can help you with your international trade questions and needs. 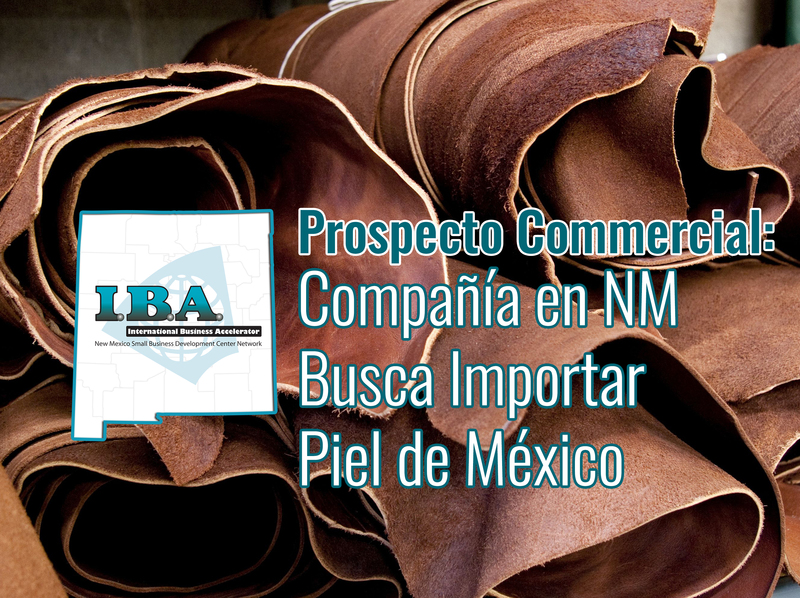 As a program of the NMSBDC Network, the IBA provides its services to NM businesses and entrepreneurs, free of charge.